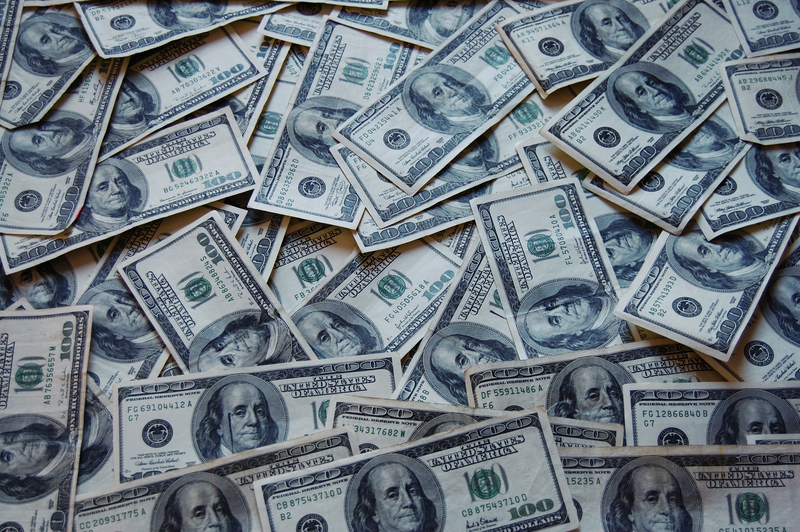 Donors to local candidate campaigns would be banned from giving contributions larger than $2,600 under legislation introduced at the St. Louis Board of Aldermen meeting Friday. Board Bill 35, introduced by Alderwoman Cara Spencer, 20th Ward, would amend a current city ordinance to acknowledge newly passed state maximum limits on campaign contributions and decrease maximum limits on campaign contributions for local elections. The city of St. Louis recognized there was an issue with limitless campaign contribution and took action in 2016 by passing a local ordinance that provided a limit of $10,000 per campaign cycle, per campaign contributor. That was different than the state of Missouri at the time, which was limitless. The state has since imposed a $2,600 limit while St. Louis County is currently in the process of rapidly adopting the exact same measure. 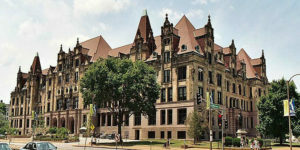 The St. Louis County Council perfected the measure by a vote of 6-1 Tuesday. Bill No. 78 is being sponsored by St. Louis County Councilmember Ernie Trakas. The bill was first read during the board’s regularly scheduled weekly meeting and was referenced to the legislative committee, where it will have to be passed and returned to the board for final approval. Spencer is hopeful the bill will move swiftly. She said several co-sponsors have lined up to support the bill, but that here is still some opposition and concern. In other news, the city of St. Louis is offering free gun locks to residents from 10 a.m. to 2 p.m. Friday at city hall. The event is sponsored by Women’s Voices Raised for Social Justice, in partnership with the City of St. Louis, St. Louis City Health Department, SSM Health Cardinal Glennon Children’s Hospital, SSM Health Saint Louis University Hospital and the Deaconess Foundation in an effort to promote gun safety in homes. Nearly 40 percent of homes with children in the United States have a gun. Approximately one in three handguns in America is kept loaded and unlocked. Through its “Lock It for Love” project, Women’s Voices has distributed more than 3,000 free gun locks to St. Louis area families. I simply want to say I’m all new to blogging and certainly loved your web page. More than likely I’m likely to bookmark your site . You definitely come with really good articles and reviews. Many thanks for revealing your web page. I am brand-new to blog site subscriptions as well as I am seeking a simple viewers that behaves as well as organized that lets me see my blog sites from my homepage or has a little scrollbox that is always up on the side of the computer system screen. I began to make use of bloglines yet it is really messy with all the blog names aligned on the side. Many thanks a whole lot!. I’m trying to find out what one of the most prominent blogs are when it concerns information and also views and cellular phone things. I am preparing to relocate to Australia completely. Ideally, my migration process will certainly be completed this year and I will move in the beginning of 2011. Can somebody suggest some superb resources as well as blog sites about making the prepare for settling in Australia?.